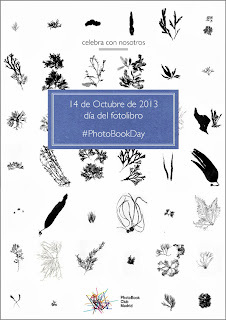 This coming October 14th World #PhotoBookDay will be celebrated! 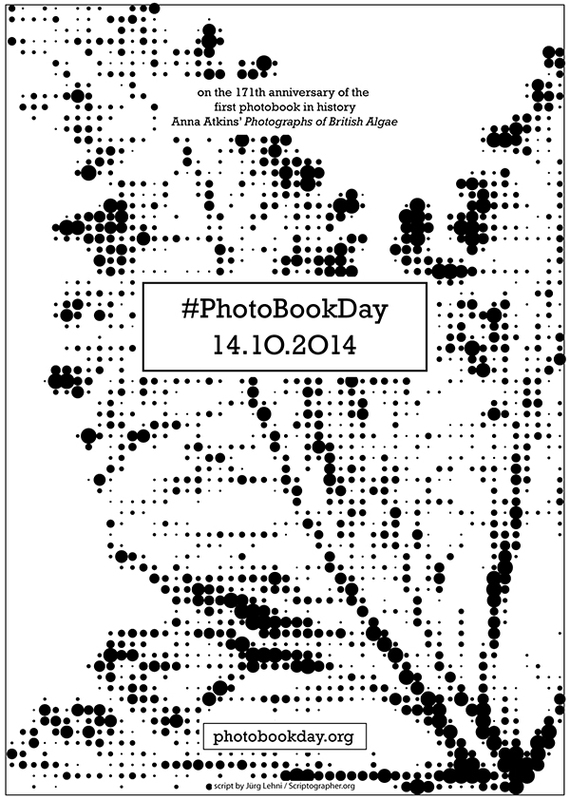 This date is a direct homage to the first known photobook: Photographs of British algae. Cyanotype impressions, by Anna Atkins. As the exact publishing date is unknown, we have taken the date that appears in the registry of the copy in British Library records. Feel free to organise other activities for this day. We’d love you to join us in this celebration and contribute to make this date a global event by organising an action related to photobooks in your own city. 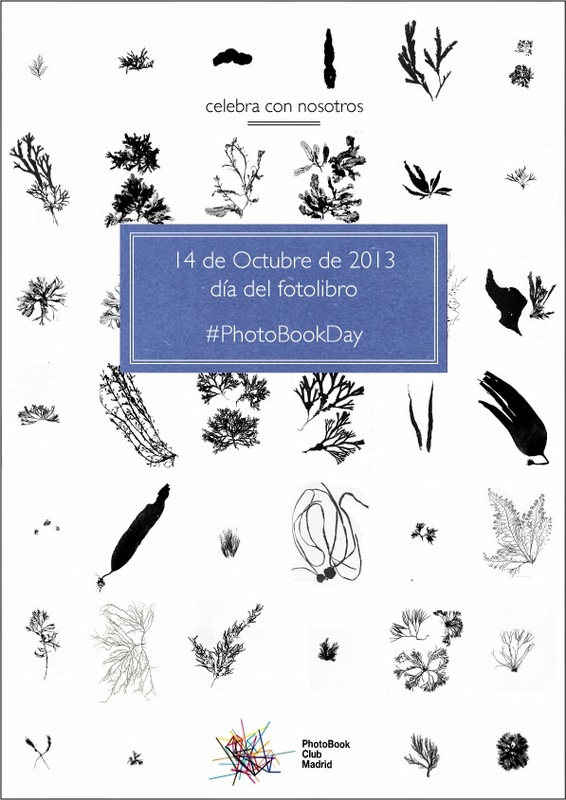 As soon as you program your activity, please e-mail it to us, and we’ll post it in this website: photobookday.org. This is the second year of this global event, in 2013 there were a nice collection of activities spread over many different countries, check them out on photobookday.org. Post a #PhotoBookDaySelfie on social media: an image with you and your current favourite photobook. Donate a self-published photobook or photozine to your nearest public library or school library. Where we can we will publish a list of public libraries accepting donations this day. Buy a photobook. Many bookshops and publishers will make special discounts for the day. We’ll publish a list of them. Check our map and locate your nearest activities and participate! 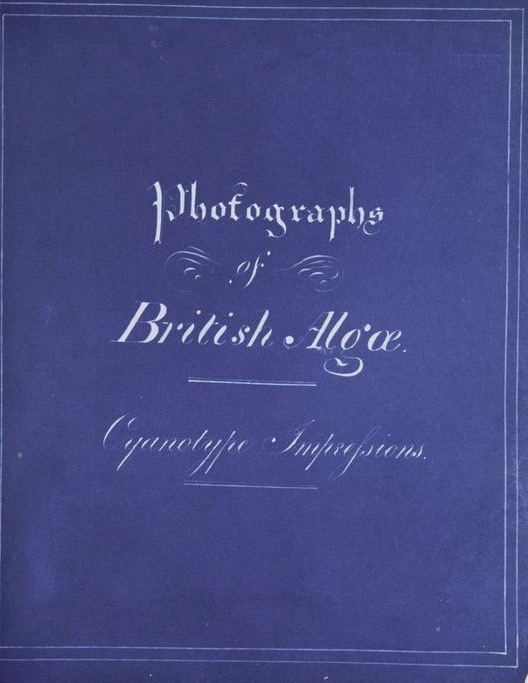 Celebrating the photobook, born in 1843. 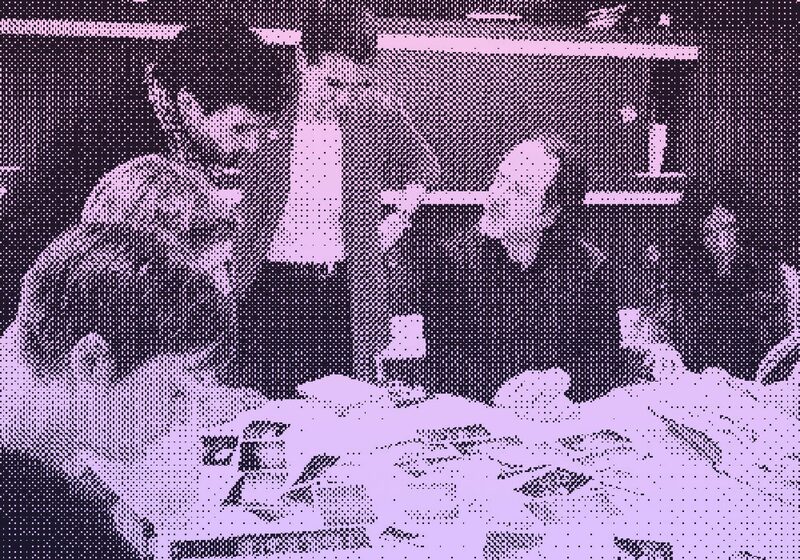 The inaugural World Photobook Day was instigated by the Photobook Club Madrid but quickly became a collaboration between many Photobook Club branches, publishers, bloggers, writers and photographers. The love shown by photobook enthusiasts was quite incredible and bodes well for a bigger and better event next year (mark your calendars). The Photographers Gallery celebrate with a great interview featuring Aaron Mörel as well as offering money off in the Gallery bookshop. Thirty attend Photobook Day celebrations in Toowoomba, Australia run by Victoria Cooper and Doug Spowart.